Going places, Sagittarius? Show off your worldliness with our Zodiac pendant made just for you. 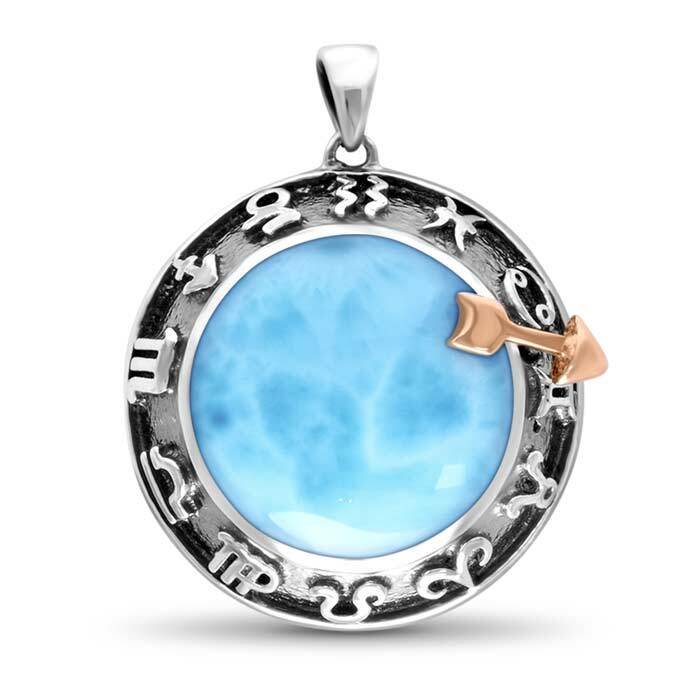 A gleaming arrow of rose gold sits atop a globe of lustrous larimar gemstone. Below, all twelve signs, etched in rich oxidized sterling silver, complete the picture. 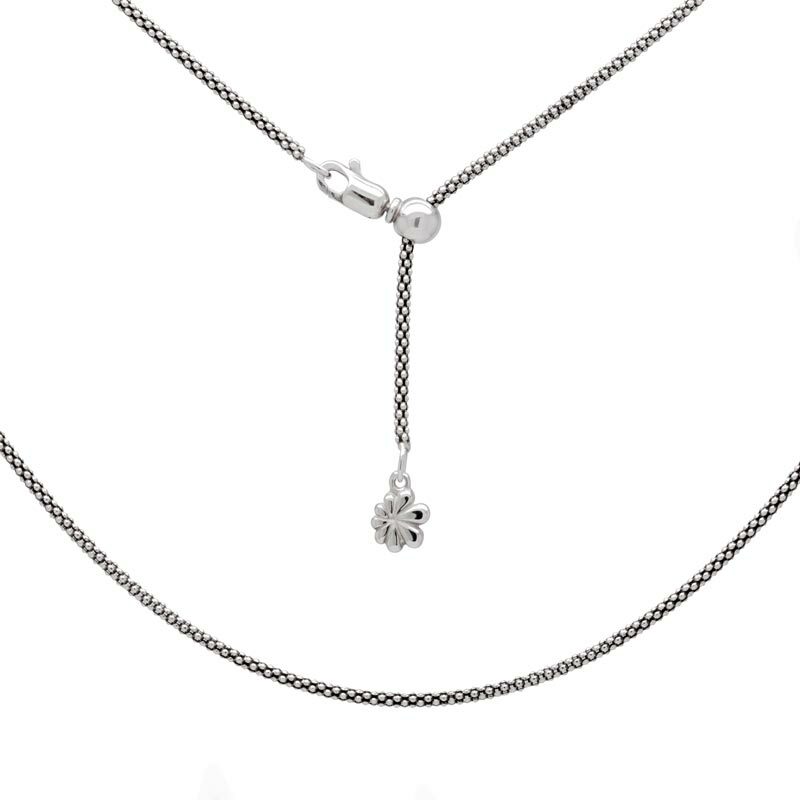 Be true to yourself with this piece!